Stress seems to plague all of us at one time or another. 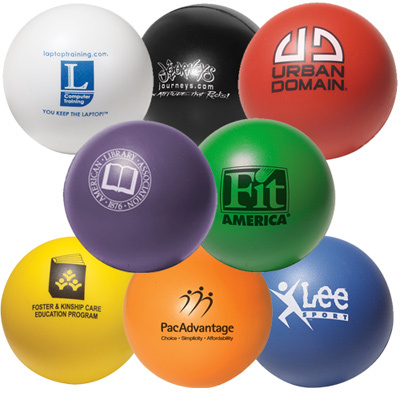 So ordering Colorbrite round stress balls seems like a worthy product for your next marketing campaign. 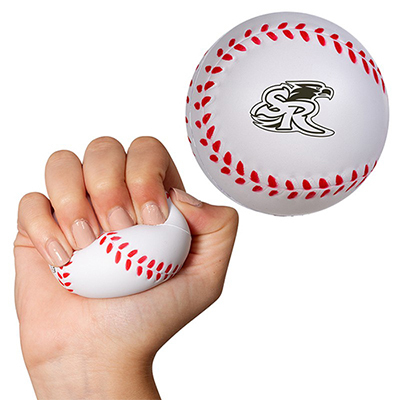 These Round Stressballs are made of soft poly-foam and are effective stress busters. Order them today and you will be a hit wih your customers. "When it comes to office life, stress is a given. Our customers appreciate receiving these fun giveaways that helps them manage stress without ever leaving their seats." "Fast service. Impressed with your customer service. " "Worthy gifts. 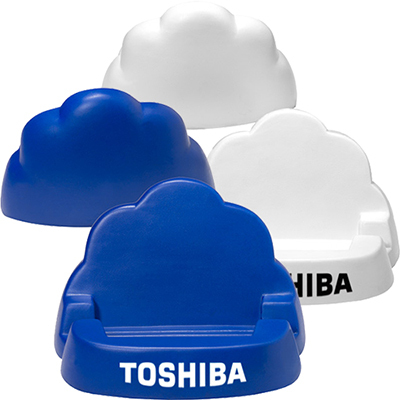 We gave them away to our employees to help them relieve from stress." Great for "Stress Free" promotions!